These rivet fasteners are made of metal material,suitable for car use. Used on door trims,roof linings,interior door panels,dashboards etc. They can be used on buses,trains,planes,truck and cars. 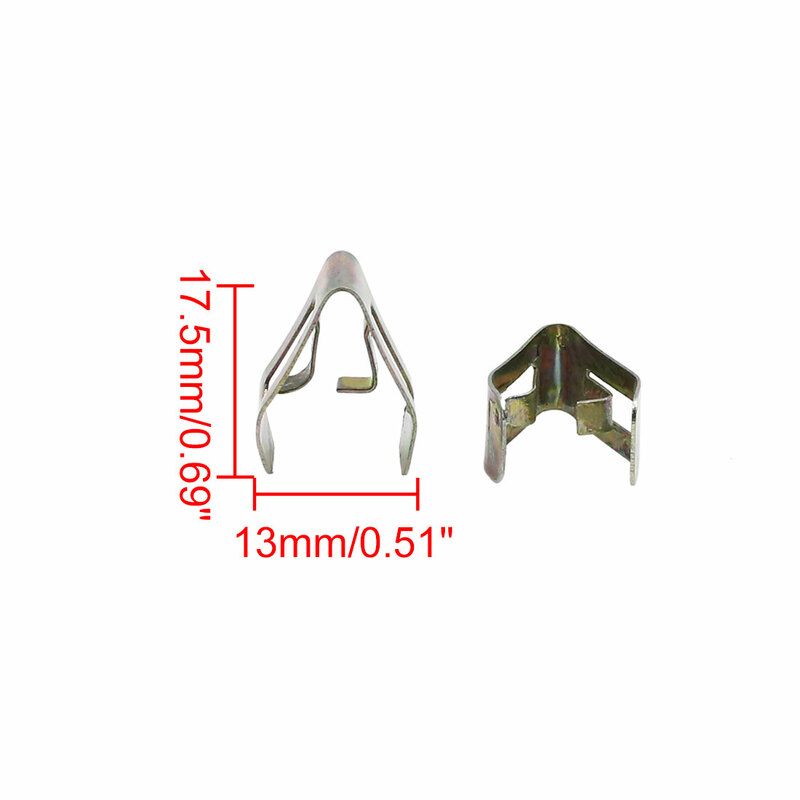 Perfect to replace worn out,damaged or broken clips,easy install.